We are located on I Ave just past Willow St. We are near Live Oak Park, facing Allstate Insurance. 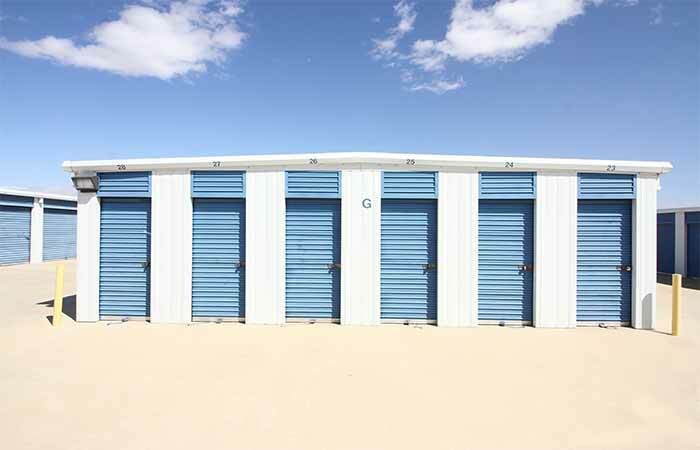 Visit RightSpace Storage in Hesperia, California (CA) for excellent storage rentals and moving services. We offer an array of storage options for a variety of uses including household storage and business use. From small boxes and document files to household furniture and appliances, we can assist you with your self-storage needs. 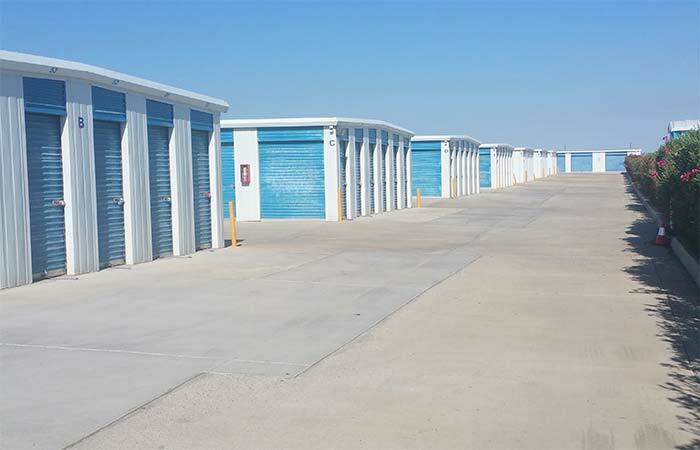 Truck rental is available at our Hesperia storage facility, and tenants can rent ground level spaces with drive-up access for hassle-free unpacking. Indoor car storage is available, too. Additional features include online bill pay, video cameras, and fax service. Customers can also purchase packing supplies from the office including boxes, locks, tape, and bubble wrap. We are an E-Waste Recycling center, so dispose of your electronic waste here. Stop by and learn how you can receive your first month of rent free. In addition, we provide a 5% discount to military personnel and senior citizens. RightSpace Storage serves all of Hesperia and other local areas including Victorville, Apple Valley, Oak Hills, Las Haciendas, and San Remo Apartments. Call today! 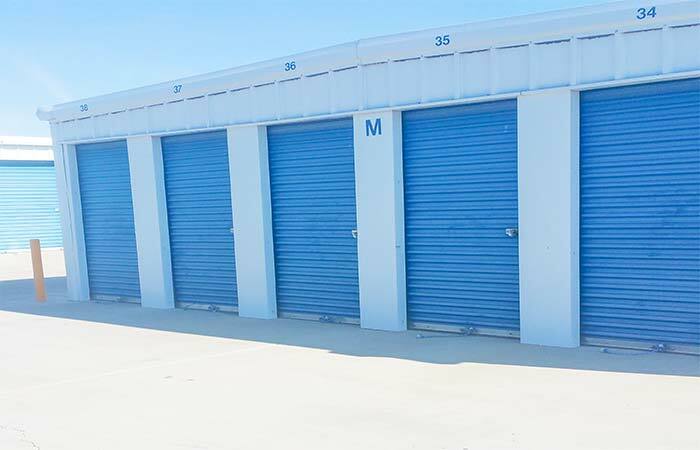 2850 W Foothill Blvd, Rialto, CA - Find a wide selection of drive-up storage units near San Bernardino, Fontana, Bloomington, Muscoy and Colton. Staff is very friendly and helpful. I am on a budget and they showed me ways to save. I highly recommend this place. Safe and very clean. Right Space is the place to have your belongings. They are kind and courteous staff we have had no problems with the unit we rent. 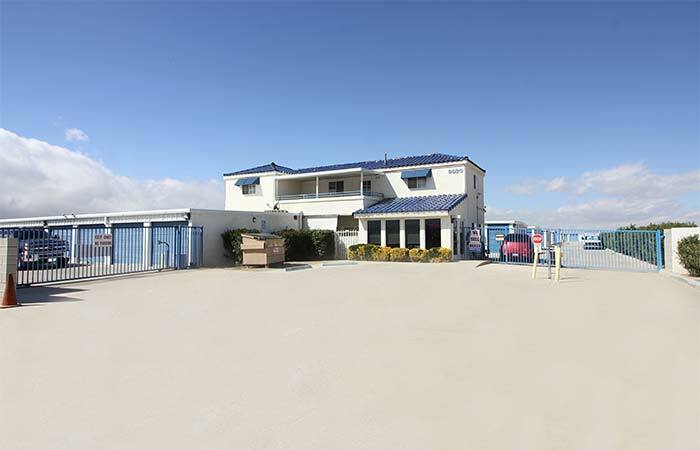 I am completely satisfied with your facility on I Ave in Hesperia, Can. Your manager, Nikki, is very professional and completely helpful. Anytime I have a need or question she is always ready to go the extra mile to help me. Though your last manager was alright this one is amazing. Thank you for your great service and God bless. My experience at Riight Space Storage has been awesome only because of the wonderful manager Nikki. She has been a blessing from day one that I moved my belongings in there. She is kind and caring all at the same time. Thank you so much Nikki for being such an awesome person. These people tell you how it is and explain everything! Being a first time renter, I was extremely pleased with the breakdown and advise I was given! ..helped me understand everything and if it weren't for her I dont know how I would have had peace of mind and reassurance about renting a unit! Very great business. We are so thankful for the kind lady at the front desk. She is very attentive and keeps a watchful eye on the units, which was my biggest concern. The prices are great and the units are nice and clean on move in. I'd choose them a thousand times over and refer my friends. Thank you so much!!! I have had two spaces here with this storage facility. The staff have always been very helpful and make the experience very stress free. The prices are also very reasonable and the location is great. The employees are friendly & helpful. Nikki is very nice & she personally returned my phones call which I loved. Units are clean. I feel safe when I have to visit in the evening time. I would recommend RightSpace Storage to family & friends. Really good company, easy to work with. I have been with this storage center for over 10 years and am completely satisfied to stay another 10 years because of the attendees and prices. Amazing Staff. They are all friendly. Amazing place to have a storage unit. Great deals and very helpful. Nice staff. Nikki is absolutely amazing. She is very kind and friendly. The rates are reasonable and rhe units are clean and free of vermin and insects of any kind. 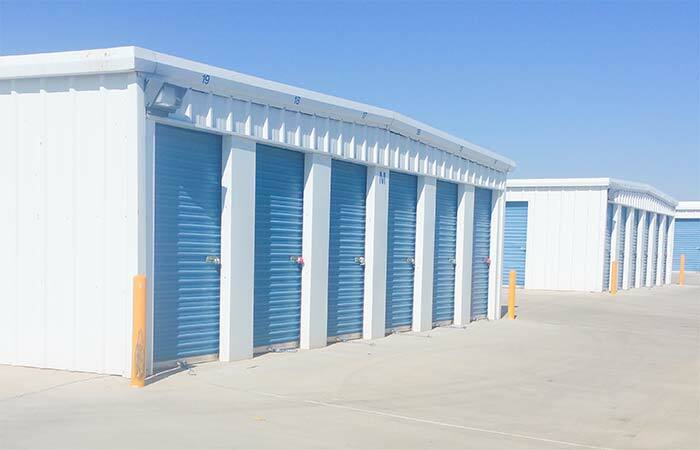 I definitely recommend this storage facilry to anyone looking to rent a storage unit. I would recommend rightspacestorage over any other place. The staff are very nice. The units are clean and safe. Professional in every way. Staff here is amazing! Great place to work with. Prices are good. Clean and well maintained. Highly recommend!! The manager Nikki and her staff go the extra mile. Office paperwork is fast. Everyone's very friendly and happy to answer all your questions.. if your looking for low prices and great customer service this is it! My first time renting a monthly storage unit in hesperia & I loved it. The front desk Gal was knowledgeable, very informative & had excellent customer service skills. I definitely recommend this location to any one, the process was smooth & fast. I would give them 10 stars if I could. Thank You so much for your great customer service, keep up the good work. Really nice staff.. As asked for discounts, got them...so far everything About them is positive. 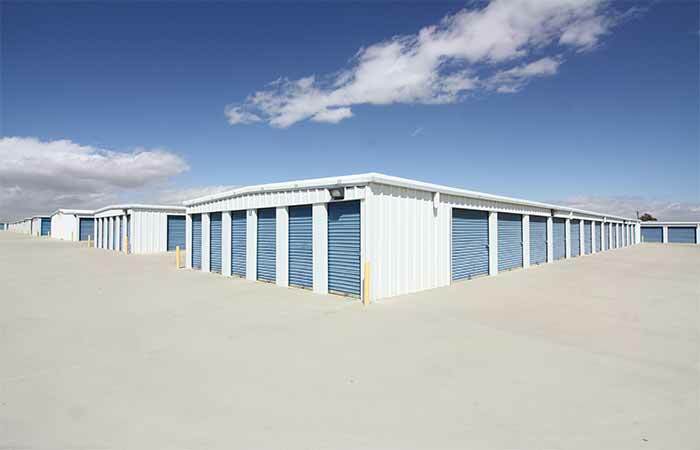 Nice storage facility in Hesperia, office staff are great, they really look out for their clients and the security of your belongings. I've been with them a year now and have been happy. Easy access to our unit makes it nice, but very limited access to the facilty mgmt if we need something. No toilet facilities. Dusty area, so keep that in mind as this stuff seems to get inside everything! Nice staff and easy truck rentals. We received a great deal and service was great as well! We were able to show up, rent, and begin moving all in one day. Facility is clean and seems to be very well taken care of. We are happy storage renters! 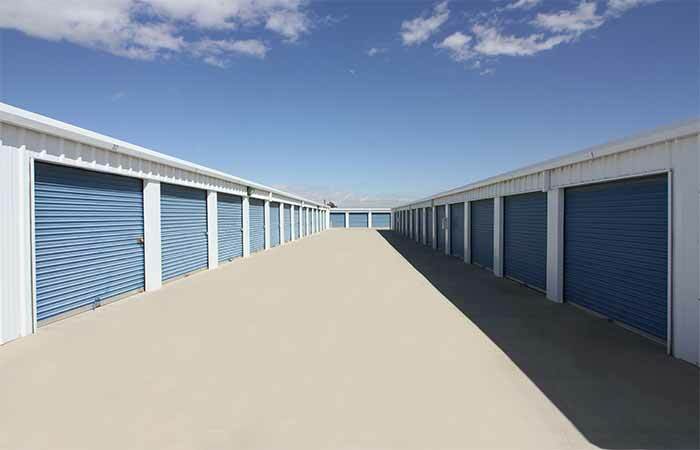 The best storage facility in the high desert. The prices are remarkable and the staff are very friendly and professional. Thankyou rightspace storage. Stored our belongings due to a move and used this place for 3-4 months staff was very nice and understanding when we had a question or concern only HUGE downfall was that our box of books was bitten up and pooped all over by mice unfortunately for my husband and I we did not get insurance on our storage rental so we were at a loss had to go through all our other things checking for bitten up stuff and ruined things. They were very nice and very polite. My name Is Dwayne Azari-Eze google has my name wrong But the staff was very nice and was able to questions all my questions. I am very happy with the service I receive at Store More in Hesperia. The staff is always friendly and helpful and I feel my belongings are safe and secure in a very clean environment. 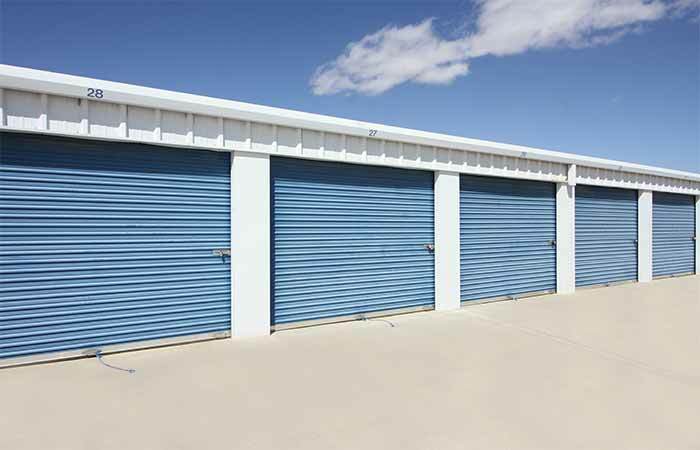 Compared to other storage facilities I've looked into,their prices are very reasonable. I've rented from this facility for almost 3 years now. They are the best people here. They always go out of their way to help however they can, and are always so nice whenever I go into the office. I always recommend them to anybody I know who needs storage. Use them, they are the best!